Hot on the heels of the stylish 400% Skull Bearbrick comes this elegant set designed by Jeff Staple ! 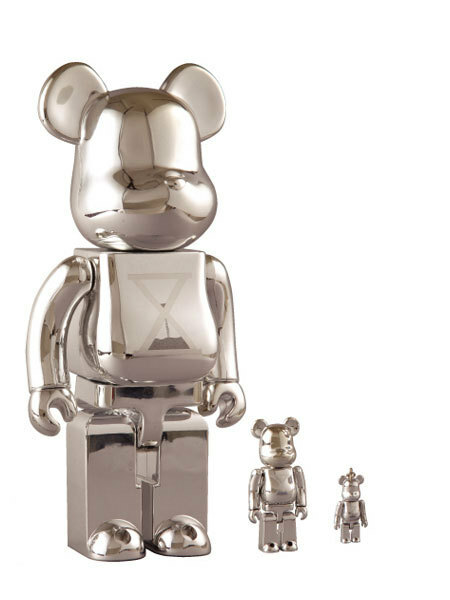 This oversized 400% Bearbrick comes with a classic 100% companion and a portable 50% version that can be used as an accessory. 27 / 7 / 4 cm high. Set. I love all the bearbrick series toys , there always so artul and different. A similar rule applies in online dealings. People seek out eCommerce sites that accept credit cards, predominantly those that accept credit cards which they own.